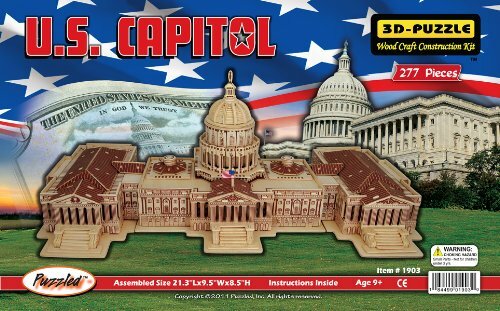 3d Natural Wood Puzzle - U.S. Capitol building. 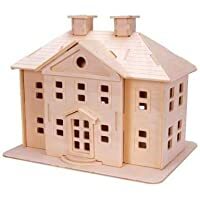 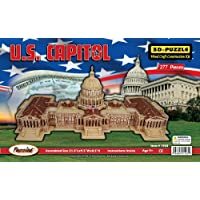 3D Natural Wood Puzzle - U.S. Capitol Building by Puzzled, Inc. 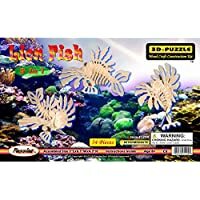 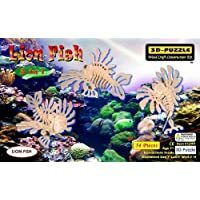 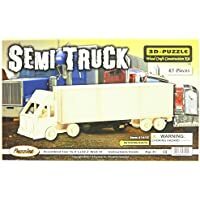 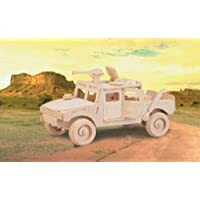 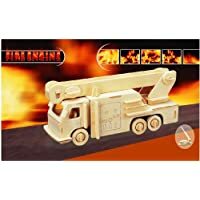 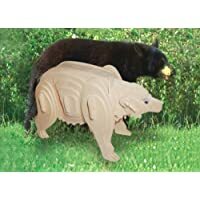 Puzzled, Inc. 3D Natural Wood Puzzle - Semi Truck by Puzzled, Inc. 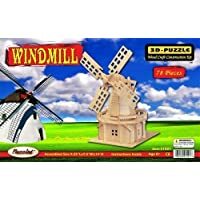 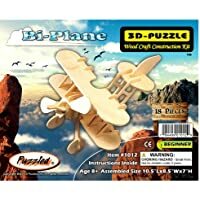 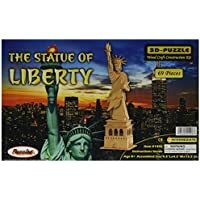 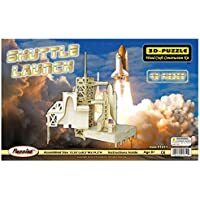 Puzzled, Inc. 3D Natural Wood Puzzle - Shuttle Launch by "Puzzled, Inc."
Puzzled, Inc. 3D Natural Wood Puzzle - The Statue of Liberty by Puzzled, Inc.